Welcome to Prestwood Tennis Club, proud to be the Lawn Tennis Association’s Club of the Year 2017! 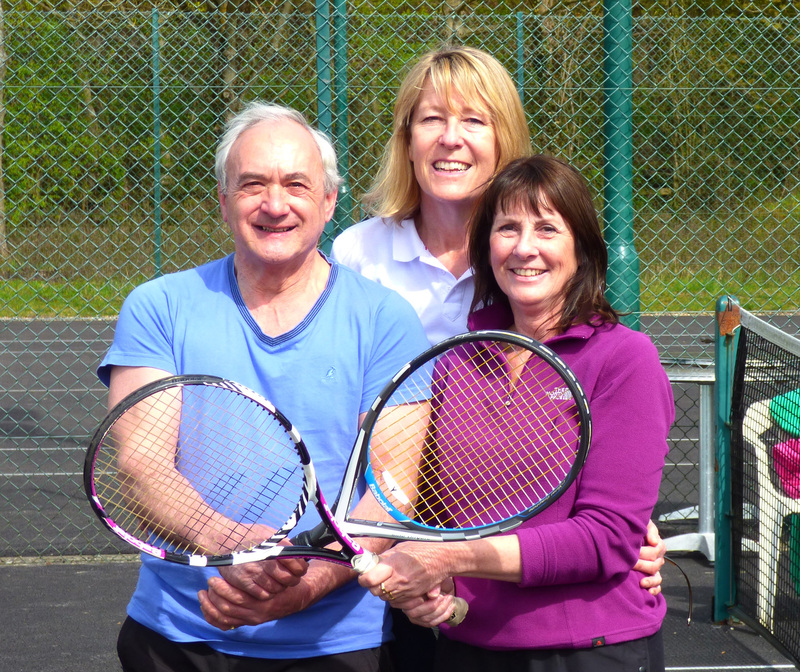 We’re a friendly club with three excellent floodlit courts, a passionate coach and a growing membership. Whether you want to compete, keep fit or play for fun, we have something for you. Janko’s tennis is a brilliant opportunity to learn new skills and techniques that I don’t think I would have learnt anywhere else. My skills have improved greatly since being at the club taking part in coaching programmes. I have met new people and have made some lovely friends. I have also the chance to play in tennis tournaments and have enjoyed all of it! I think the classes are a great way to have fun and learn a new sport. It was also a real treat to see Janko’s sister playing at Wimbledon! Improve your tennis skills while having fun and making new friends in a safe environment. INTERESTED IN JOINING? GET IN TOUCH!